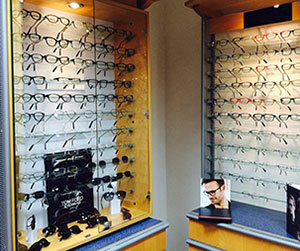 We have an extensive range of eyewear to choose from. 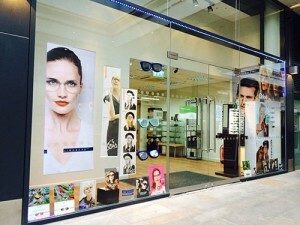 Here at London Eye Optique opticians, based in the heart of London close to the Barbican (EC1Y), we have an extensive range of eyewear to choose from. 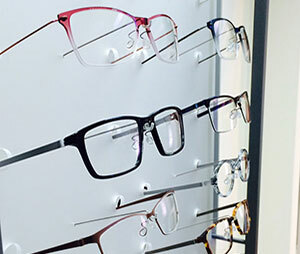 Our dispensing opticians can guide you and provide expert advice on the best options suitable for your needs, lifestyle and prescription. Whether it’s handmade or designer, from high-end or to suit your budget we have a wide range of eyewear available to choose from. 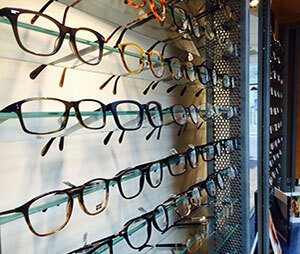 And if we can’t find what you are looking for then we can swiftly order in the right frames for you. The frames can then be measured and adjusted to a perfect fit. If you have a question about spectacles or eye wear please contact us via our contact form and one of our dispensing opticians will be in touch promptly.